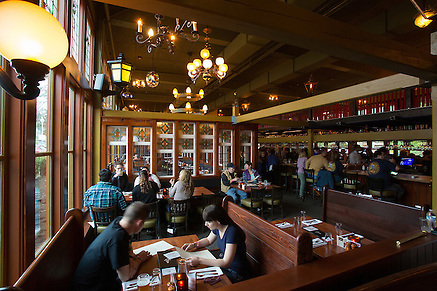 For both Easter (April 21st) & Mother's Day (May 12th) breakfast will be an extra hour until 2 pm and go right into dinner at 2 pm instead of 4 pm. No Lunch! 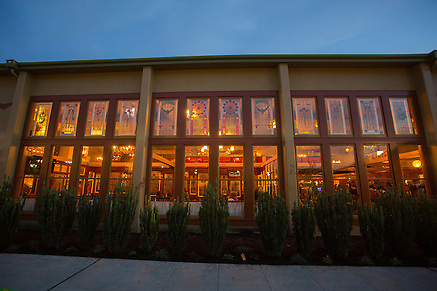 Open daily for breakfast, lunch, dinner and later-on, this Northwest-style café offers comfortable yet sophisticated atmosphere. 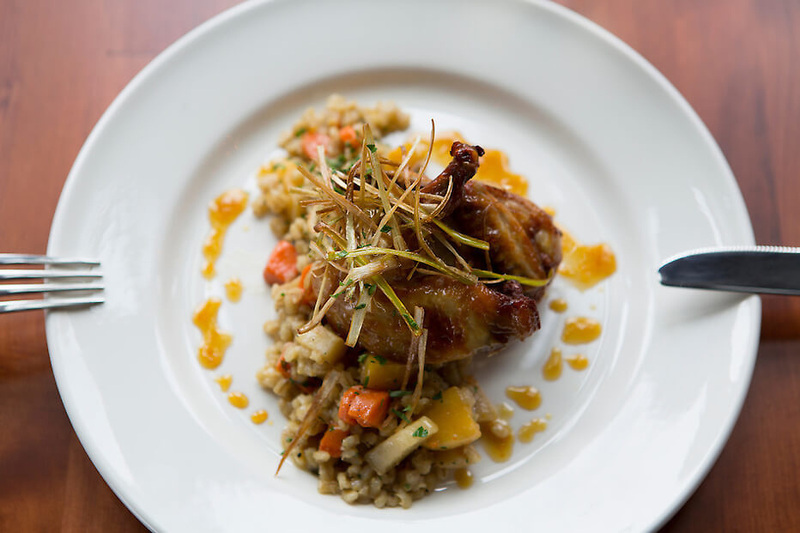 Menus feature market-fresh seafood, local produce and house-made pastries and desserts--including ice cream from the Anderson School Creamery. 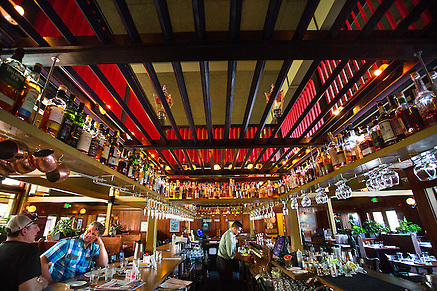 An extensive cocktail menu of upscale classics and modern inventions are featured alongside McMenamins' handcrafted ales, wine, spirits, hard cider and coffee. 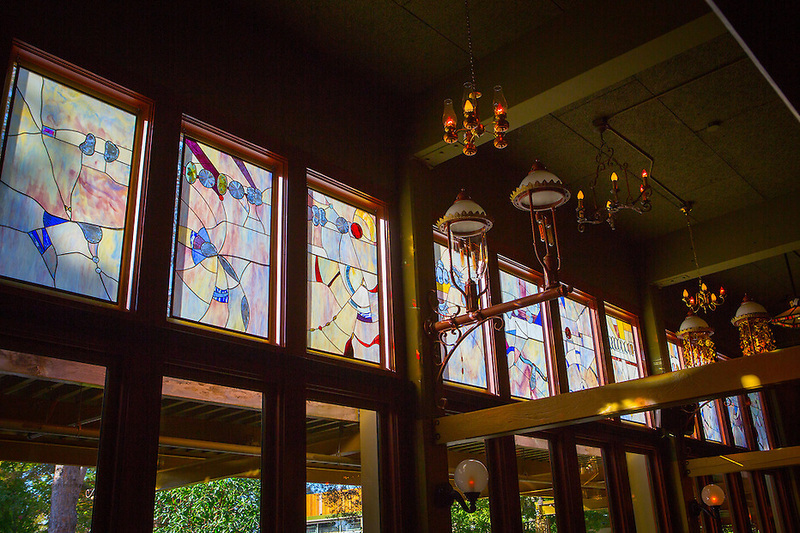 Located in what was once the school cafeteria, this farm-to-table restaurant fills with light beaming through the full-length windows and stained glass. 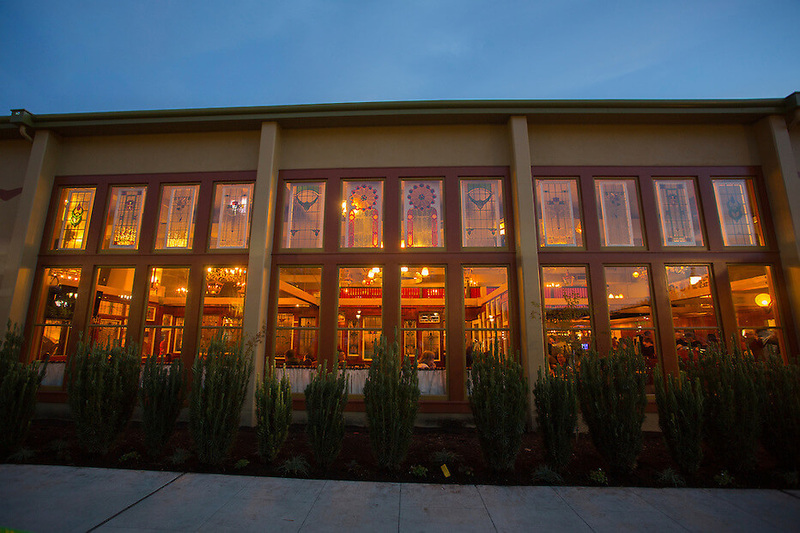 Take note of the stained glass along the top of the windows; you'll see the musical notes to the song "Scarlet Begonias" by The Grateful Dead. 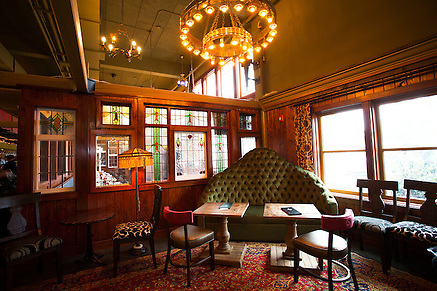 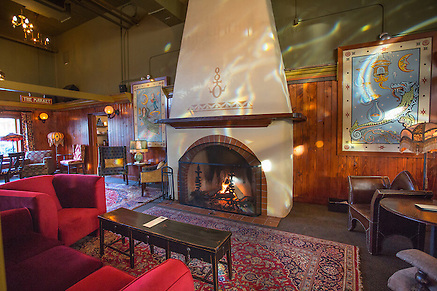 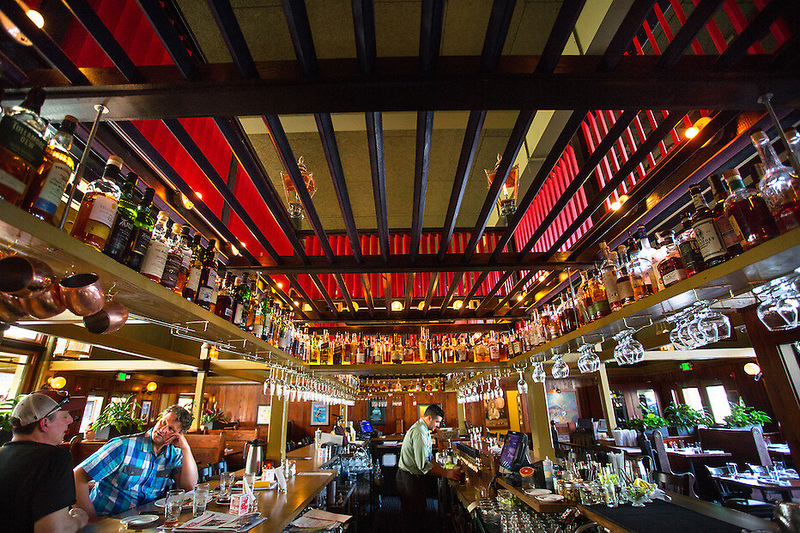 McMenamins' signature light fixtures bask diners in a warm glow. Choose from seating along the classic bar, at tables or adjacent to the warmth of the fireplace. 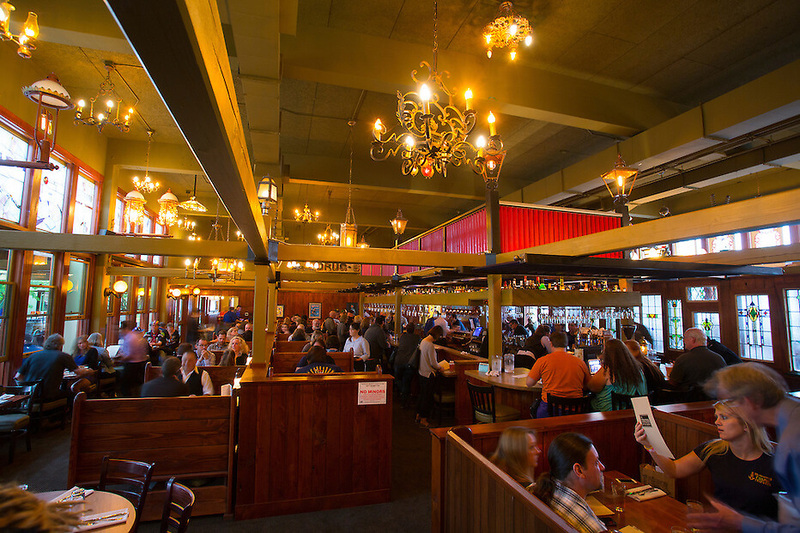 Menus feature market-fresh seafood, local produce and house-made pastries and desserts--including ice cream from the Anderson School Creamery. Monday - Saturday from 7 a.m. 'til 11 a.m.
Sunday from 7 a.m. 'til 1 p.m.
Monday - Saturday from 11 a.m. - 4 p.m.
Sunday from 1 p.m. 'til 4 p.m.
Sunday - Thursday from 4 p.m. 'til 11 p.m.